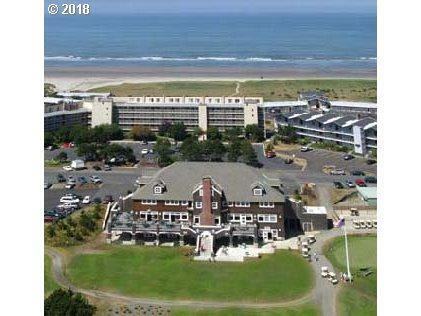 Wonderful westward views of Ocean and Tillamook Head from this spacious 2 bd Gearhart House condo. 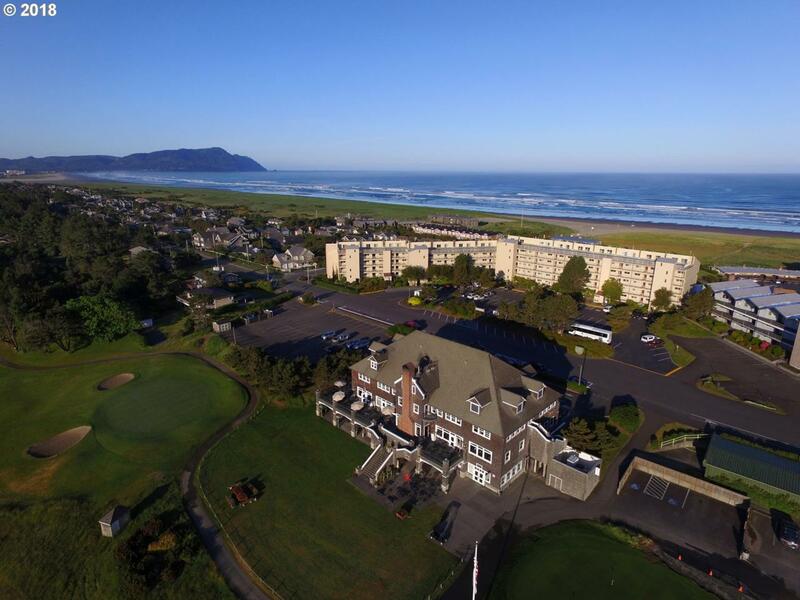 Easy access to beach trail, golf and pub. Onsite swimming pool, exercise room and laundry facilities. Convenient living in Gearhart at the Gearhart House. Access by elevator, stairs or ramp. Being sold "as is".